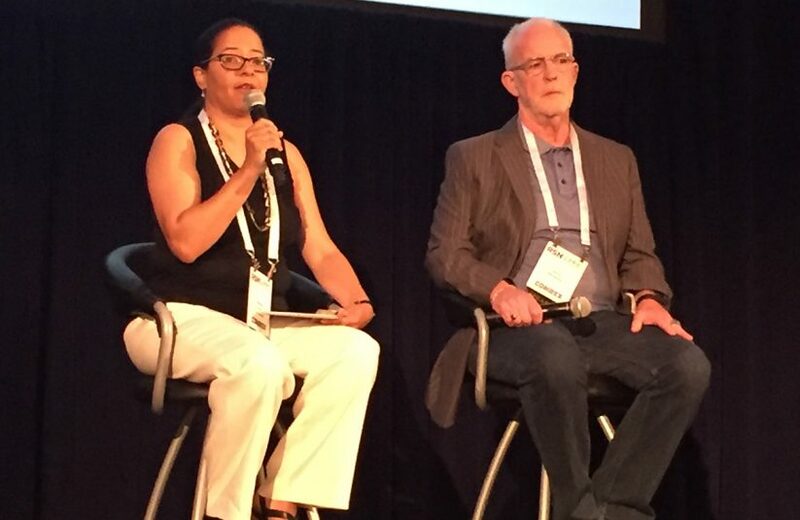 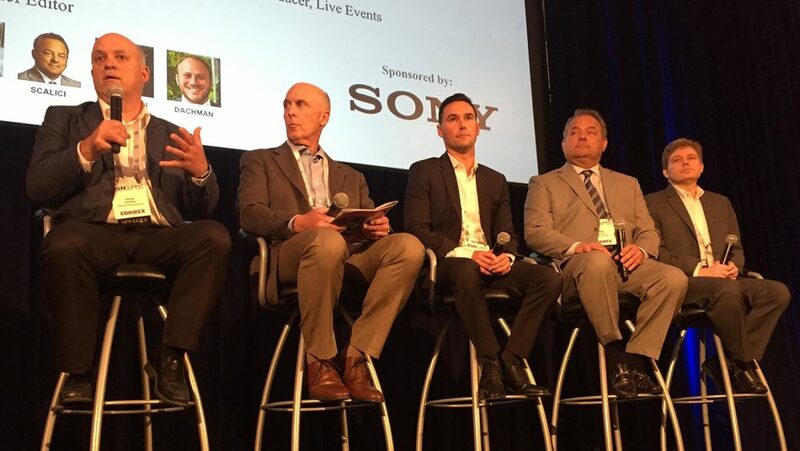 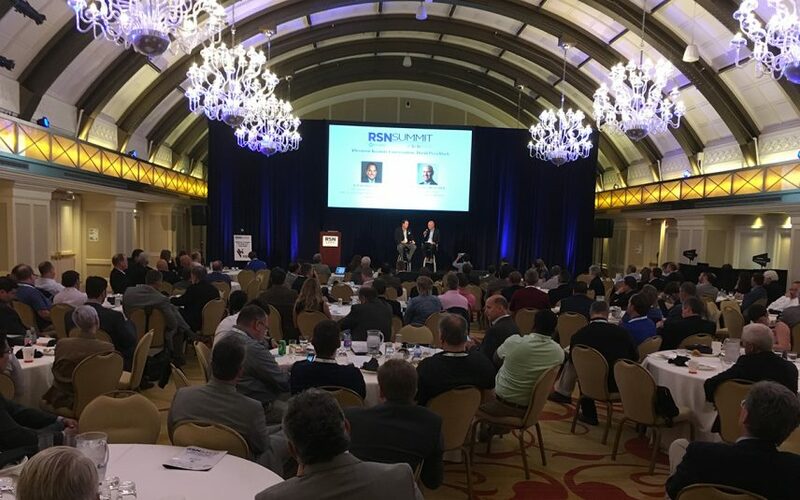 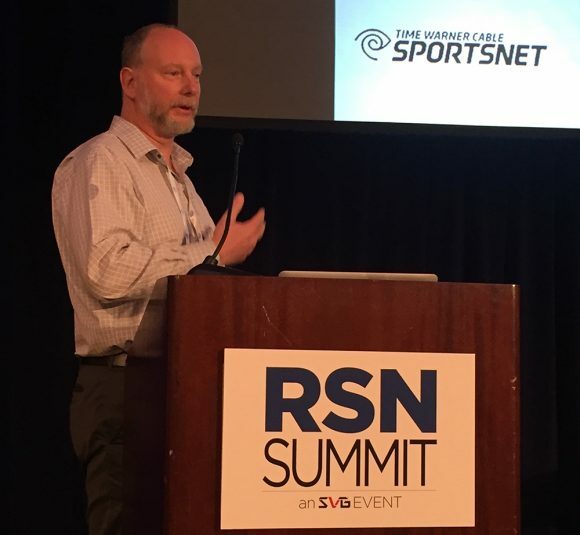 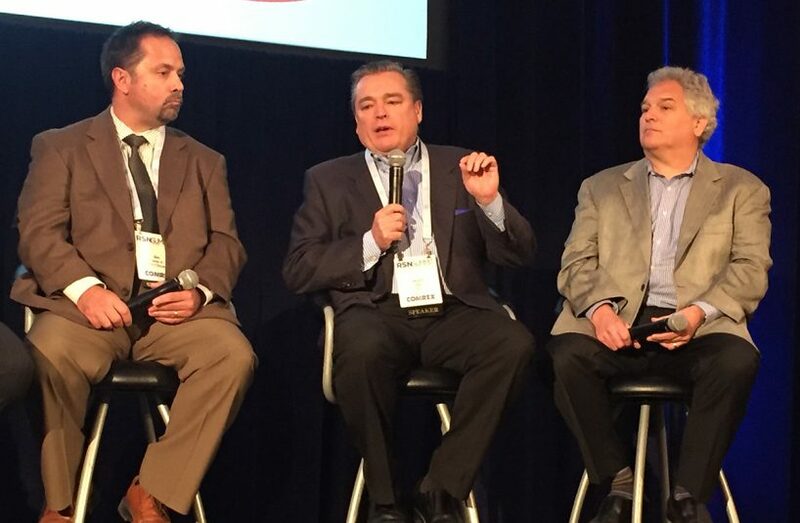 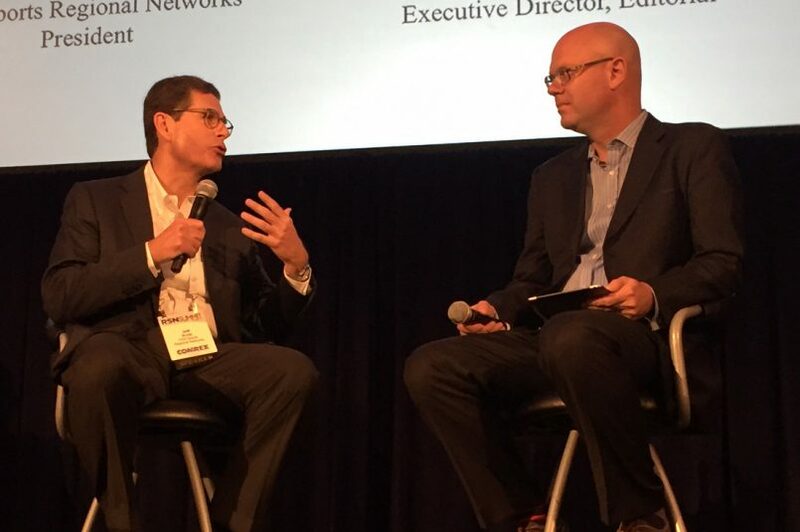 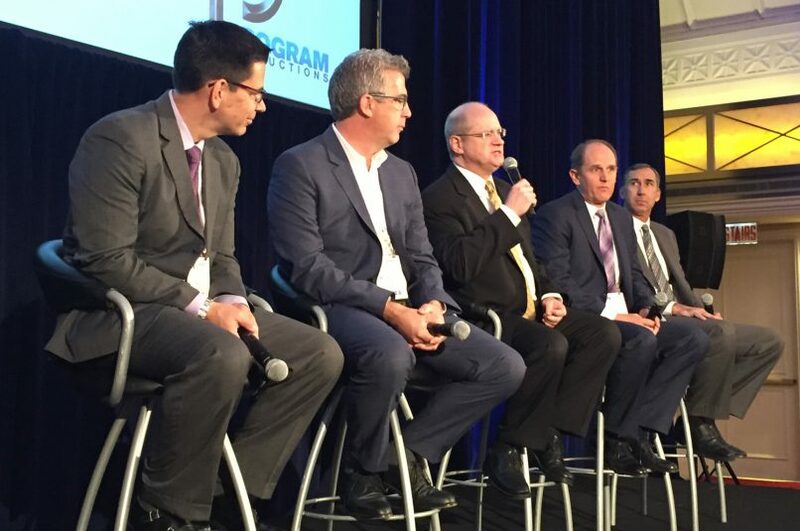 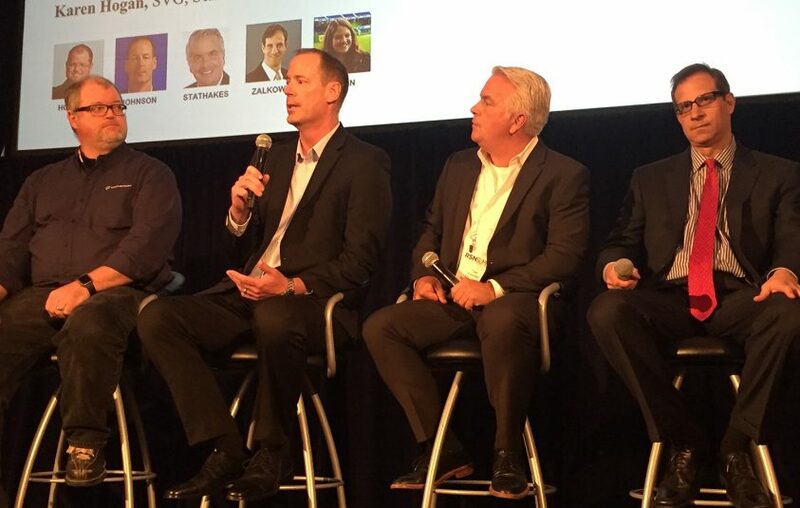 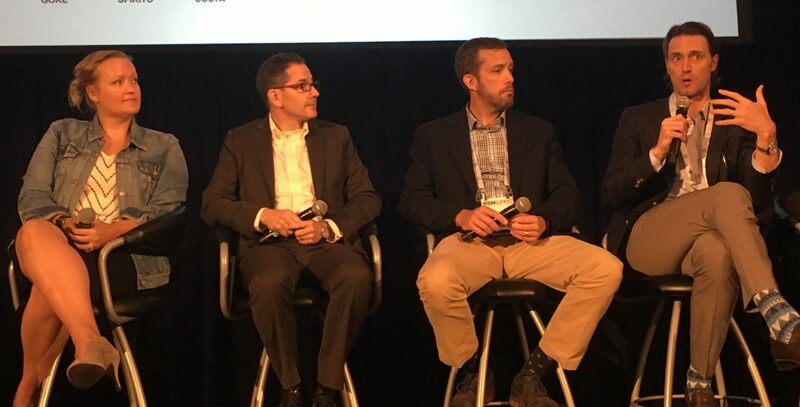 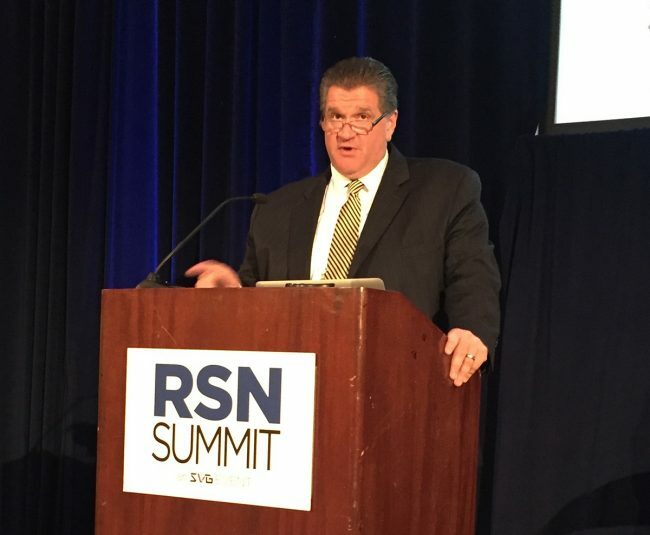 The specific production and business challenges facing regional sports networks were the focus of SVG’s first-ever RSN Summit, which was held earlier this week in Chicago. 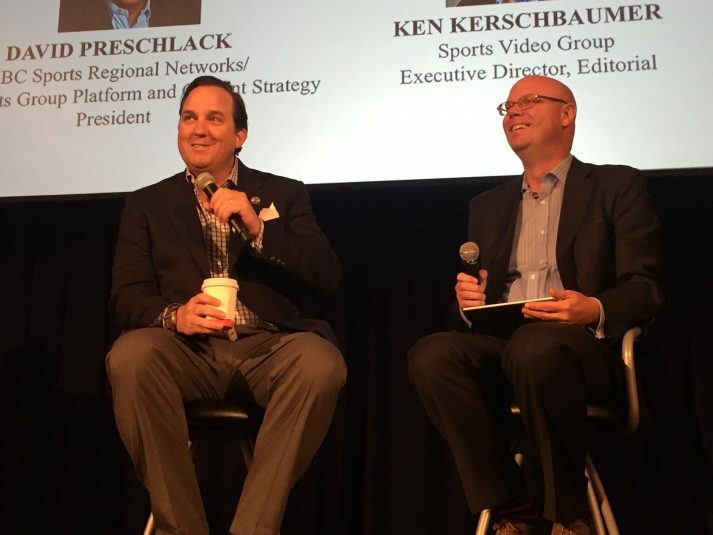 The event brought together 200 sports production industry professionals and was highlighted by keynote conversations with Fox Sports Regional Networks President Jeff Krolik, NBC Sports Regional Networks President David Preschlack, and panel discussions concerning the future of regional network production, digital strategies, and much more. 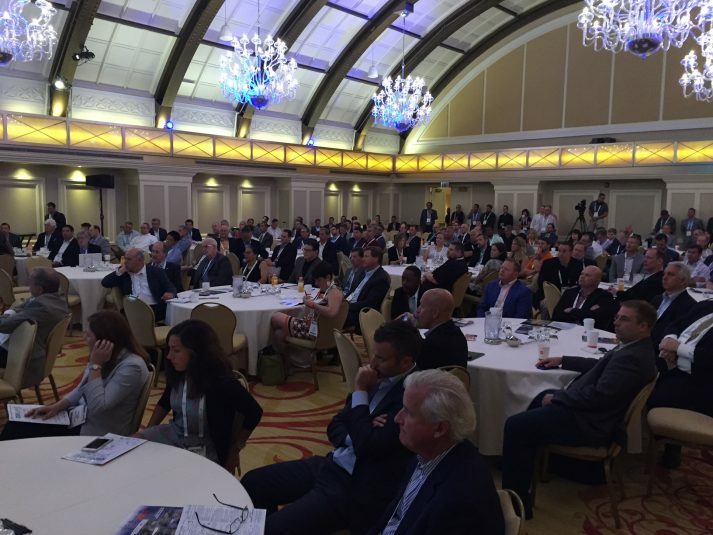 Check out highlights from the event below.